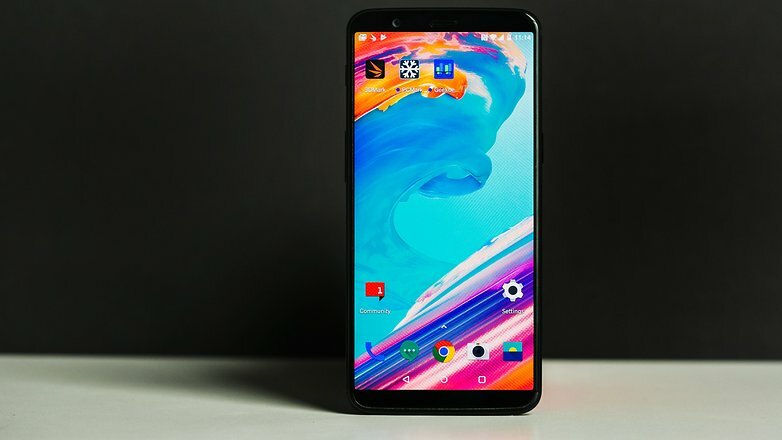 OxygenOS 4.7.4 update is now rolling out for OnePlus 5T. The new update brings improvements to the camera. The update brings optimized the UI of Camera and improvements in photo quality. In addition, the update has improved the audio from speaker and earphones as well as optimized the face unlocking. Check out full detail below. Optimizations for audio from speaker and earphones. General bug fixes and system stability improvements.